Are you planning to make an indoor garden in your apartment? 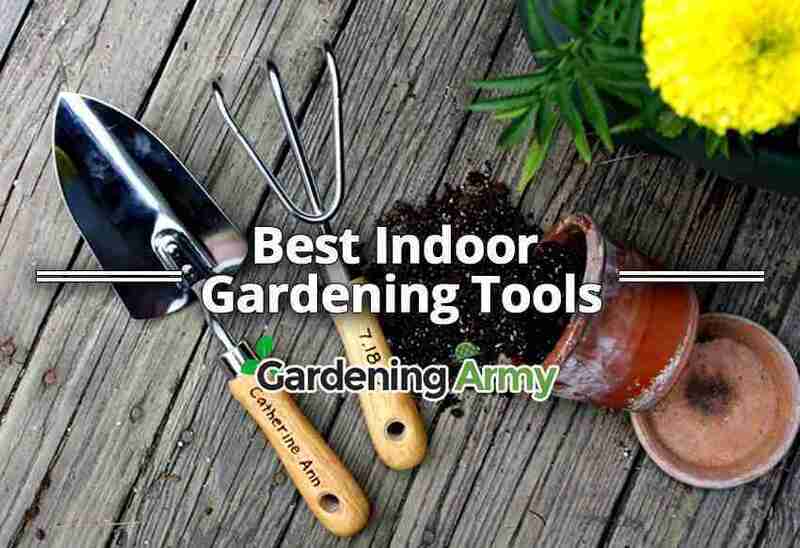 Then you must check out this very important list about best indoor gardening tools which you must have. The possibility of having a farm does not end with hating the outdoors or not having a yard you can use. It is possible to find space within your house that you can easily turn green by creating a lovely indoor garden. An indoor garden can be fun and interesting when you have all of the important indoor gardening tools you need for the farming. You can easily carry out any task you require without having them suffer the implication of not doing it due to lack of tools or having to go around borrowing from neighbors who might be unavailable or making use of theirs. The indoor gardening tools can easily be bought in local farm store or online stores. With the best indoor gardening types of equipment, the risk of losing your plants to the use of wrong tools reduces significantly, while your chances of having a better harvest or better plants to replant, increase. 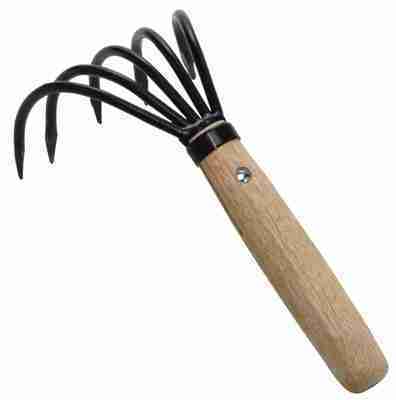 Hand fork is the best indoor gardening tool or equipment that is useful when growing plants indoors. The major problem with indoor planting is that the plants might not have been able to get nutrients as much as plants in an outdoor garden. The implication is that there will be the need to manually add compost and fertilizer to the indoor plant to give it the needed materials. The DeWit Forged hand fork aids with breaking up the soil before adding fertilizer to be sure that the soil is fertilized properly. The proper fertilizer will help to ensure that the plant is able to more easily get the nutrients that it requires, and thereby, aid the growth and productiveness of the plant. It is possible that you will not only still remember your kindergarten days, Fiskars scissors, but that you are still fond of them. There are also many tools that you will most likely come across as an adult that is also made by Fiskars, including a very vital indoor gardening tool. The Pruner is one of the best indoor gardening tools. 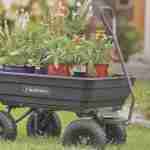 It is created so as to make it easier to tackle some indoor garden tasks that are cumbersome. With this very affordable tool, you will be able to cut through light branches and stems. 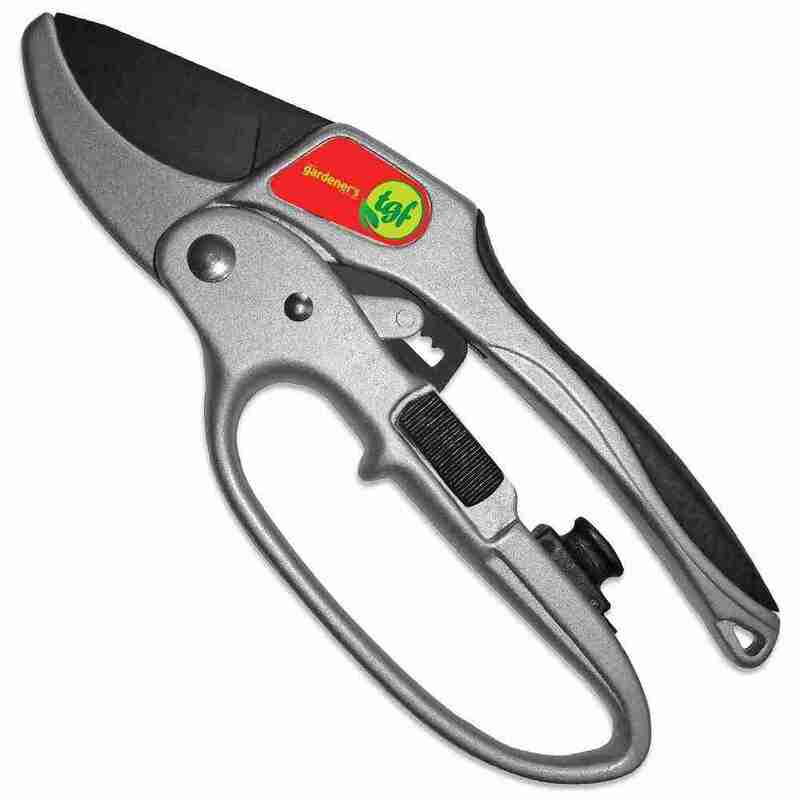 Pruner offers the user a strong grip during use, and it can also cut through plants that are up to 0.75 inches thick. 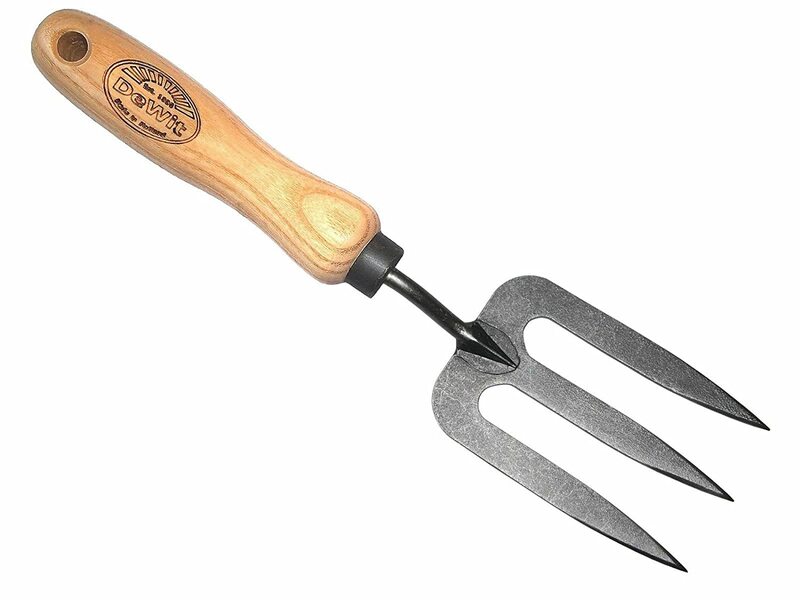 Hand Rake is also known as a cultivator. At the beginning of gardening, you needed to prepare the soil. At that time you loosen and broke up the soil. We don’t know how you did that but this item can help you a lot in this purposes. Sometimes you need to loose or break up the soil. Use this item for a while and see how easy the work is! It has 5 claws which are bonded together at the base. And the base is connected with a wooden handle. The combination, steel and wood make this item well balanced. You can use it easily but you get excellent output. As a gardener, you should have transplanter and it helps you a lot while transplantation. 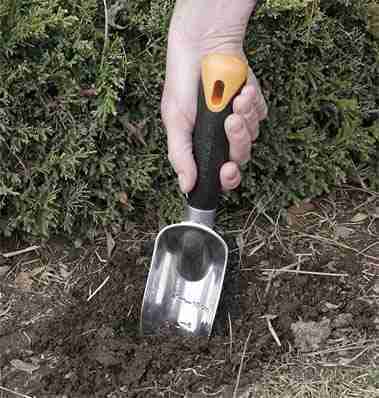 This medium size item is perfect for transplanting small size plants and flowers. The body and head of the transplanter are aluminum coated which is resistant against rust. Its head and edges are very sharp so that you can dig the soil easily. It is marked by demarkation points so that you can easily measure the depth. Benefit? It has an extra large padded handle which provides a comfortable grip. It is also very handy to use because of the oversized handle. It also comes with a lifetime warranty and there has no chance of blending or breaking the transplanter. One of the major brands you are sure to come across a couple of times as an indoor or outdoor farmer is the StainlessLUX brand. They have created a number of gardening tools, including indoor gardening tools that are very innovative and have the capacity to revolutionize indoor gardening. One of such gardening tools is the indoor watering can. The practical and very function watering can make from stainless steel is able to disperse water with the aid of gravity. For water to begin to flow, all that is needed is to simply change the position of the metal cylinder downwards or upwards. 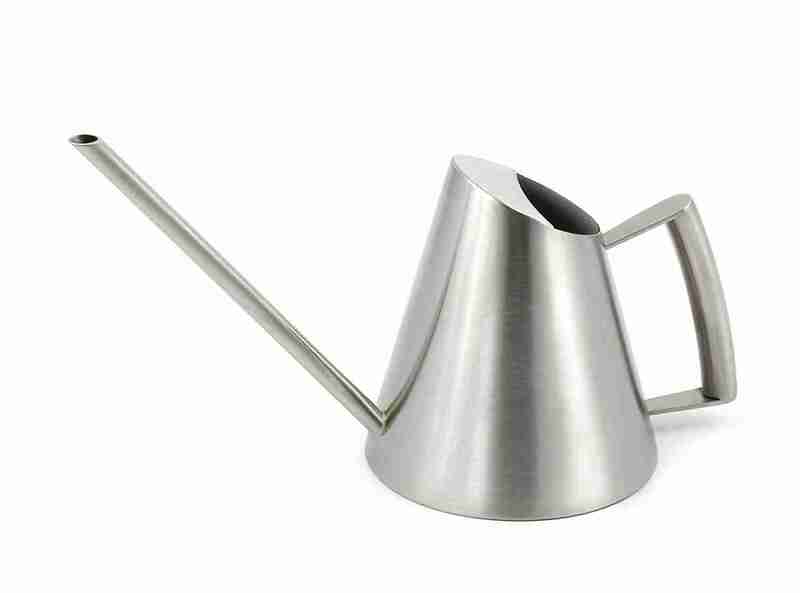 The unique watering can is useful for hydrating plants in pots or even keeping your friends entertained during a party. Another tool every indoor gardener should have is a growing box or the growing tent. It provides them with a platform in which they can keep their plants in their house. The growing tent also helps to improve the yield of tent due to different levels of functions they produce. The major difference between a grow tent and grow box is the fact. The grow tent is made from fabric and more flexible. There are a lot of grow tents that will compete very well with grow box in terms of durability while providing the opportunity to fold them and move them around easier. 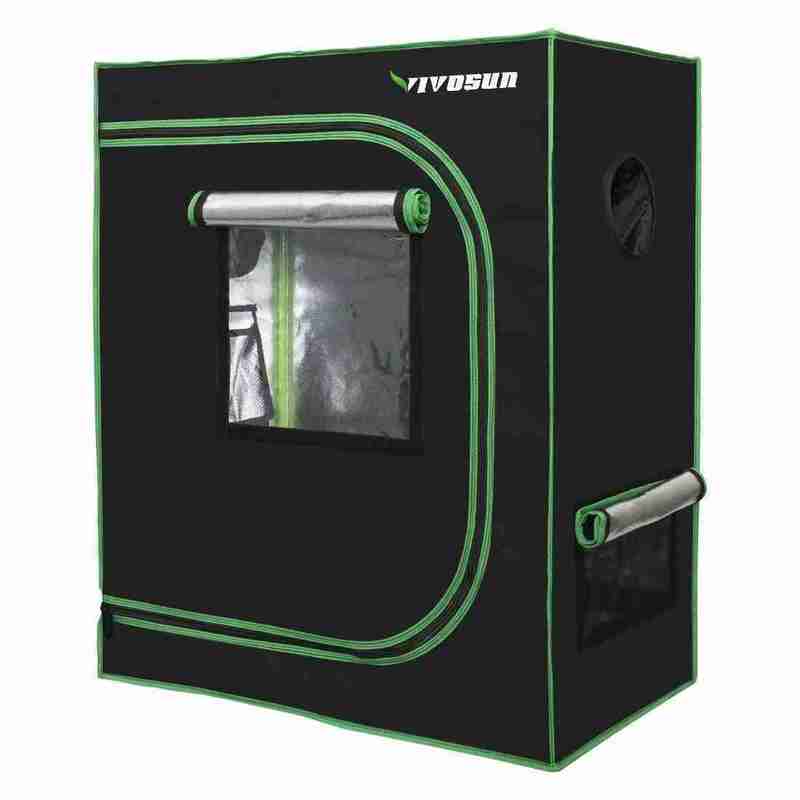 The grow tent or grow box is able to help to protect your plants from pests and rodents. 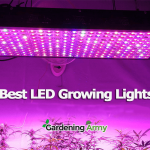 They will help you to provide the right amount of lighting for your plants. As a gardener, be it indoors or outdoors, it is very vital for you to be organized. The organization is needed to ensure that you can always find whatever you need at the right time. It is also vital to ensure that you do not mix up items whenever you require a particular item, be it supplies, seed packets or indoor plants. For those that enjoy having the highest level of organization as an indoor gardener, you will surely enjoy having a label maker. On the one hand, it is fun to play with the label maker. Furthermore, it is very vital for organizing supplies, seed packets and indoor plants. You can use tools, flowers and other garden looking symbols, decorative patterns as well as fonts. 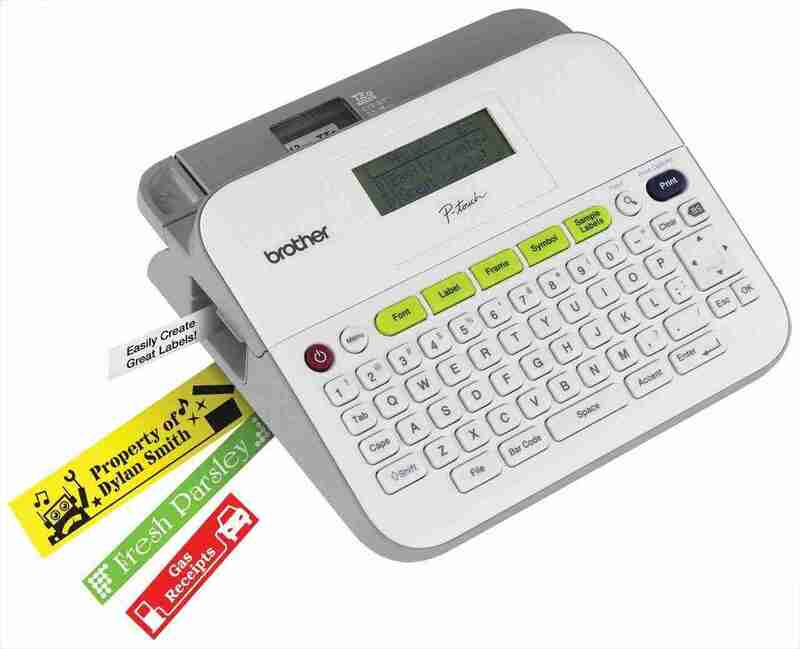 With the features of the label maker, creating labels for your different items is very easy, after which, you can use them to a label. The label created might be the name of a supply, plant or the date you planted a set of vegetables in the garden. It is a great source of information for the gardener, who can now find things faster and be sure that is the actual item he is looking for. These gardening tools are sometimes referred to as lazy farmers. The major use of technology is for individuals to be able to get work done in an easier and more efficient manner. Furthermore, for individuals who are very busy, but still want to engage in gardening, they could be major plant savers. 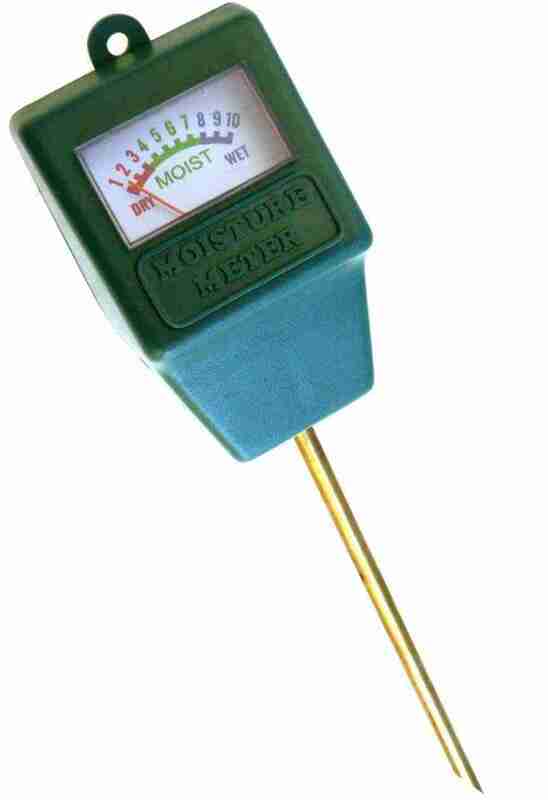 The moisture sensor meters allow you to know when your plants require water through a needle meter. It is coded with colors and can easily be read. Different colors show the level of water in the soil so that an individual know when to water or not. It also does not require a battery. The self-watering plant is able to water plants on its own by checking the level of water and concluding. Although It will be matter if there is the need for the plant to be watered or not. When it senses the need to water the plant, it automatically waters the plant till there is the right level of water in the soil and then stops. Technology, as well as the advent of smartphones, has been a major stress saver for virtually every profession. Farming as a whole and indoor gardening are not left out. Imagine having an application that can act as your personal assistant on the care of plants. The Koubachi is one of such tools. The device has sensors that are built into monitor the lighting, moisture, and temperature of outdoor and indoor plants. There is a feature to connect a web app on your phone where you can read the information. 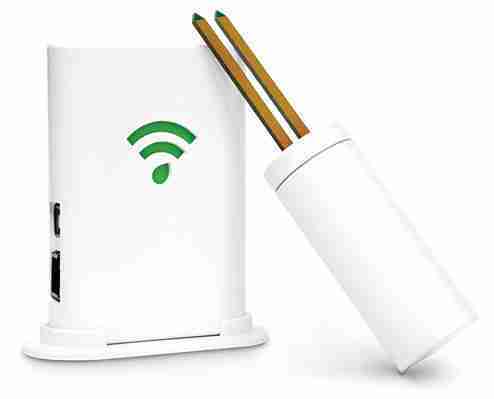 The device looks like a small golf club and will help to pass information about the health and needs of your plant to you. You can check out our latest review on 5 Best Gardening Tool Sets Under $50. 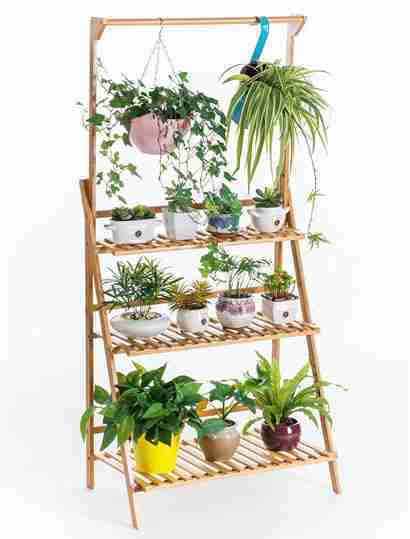 Bamboo 3-Tier Hanging Plant Stand is an excellent design plant stand which can be placed both indoor and outdoor. It is made from high-quality materials and that is why it doesn’t get damaged quickly and hard to break. It has enough spaces on every shelf to put various plants. And all the plants will get equal light and air. You can put many plants over the shelf, on the other hand, you may grow plants hanging with the rod. Really, it is a perfect plant stand for the beautiful decoration of plants. It comes with an instruction manual. You can easily install the plant stand by following the user manual. You obviously don’t need any extra accessories to set the stand. Bring the plant stand and decorate smartly. So, here I am just telling you some must have best indoor gardening tools. But other tools may require for various types of garden. There is no limitation about gardening tools if you want to make it more gorgeous and profitable. If you want to know more about any other tools review, just let us know. Share this post and enjoy your gardening. Good and very useful list. But should have been more in list as we want to know more about the tools! Hi thanks for your interest in more tools. We have just added more tools in our list. Enjoy your gardening.